Since Michael's Deli opened in December 1993, it has been our goal to be the area's best deli sandwich and prepared food destination. 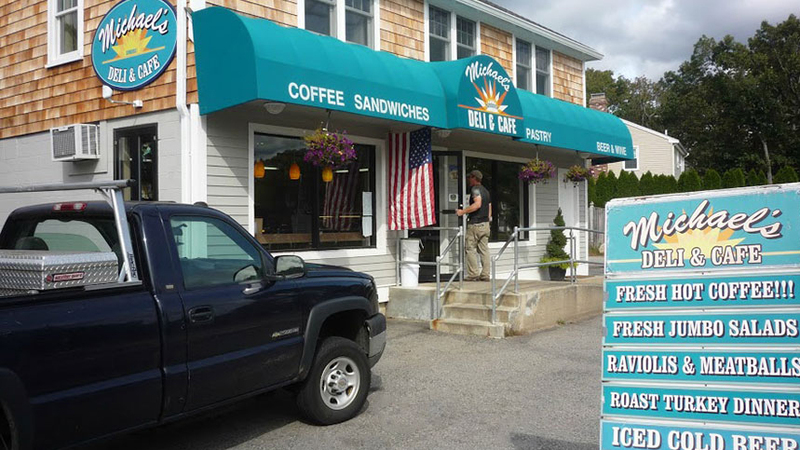 Although there have always been many aspects to our business, in our first nineteen years we were best known for our Boar's Head deli sandwiches and New England Roasters coffee. After nearly 20 years, we are excited to begin a new era in our history. Beginning in July of 2013, we have been steadily expanding our menu to include handmade gourmet flatbreads, delicious new made-to-order meals, and dramatically different and aesthetically beautiful salads. We guarantee you won't find better service or quality of product anywhere.